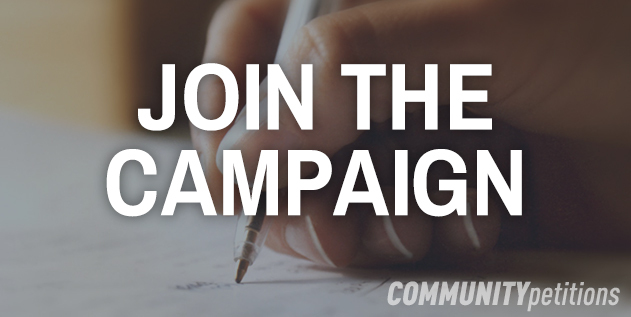 This petition has been created by Lia H. and may not represent the views of the Avaaz community. It's imperative that indigenous languages have a place among top American universities like Duke. Honoring Native American culture by including their language among others is necessary for their equal place at the table. Duke sits close to Cherokee territory making it more a more meaningful place to be included in. Native American culture is still being suppressed, and it's up to us to do something about it!